Today is your birthday! Today you are you!...There is no one alive that is you-er than you! 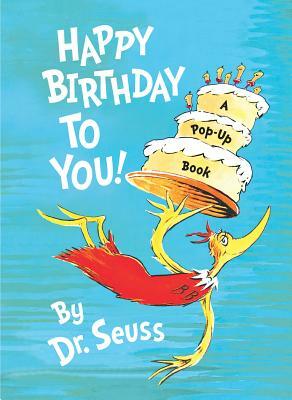 Six pages of rollicking pop-ups animate this simple adaptation of the Dr. Seuss classic. It's the best-of-the-best way to say... Happy Birthday to You!